Are you ready to give up smoking but need some additional support? 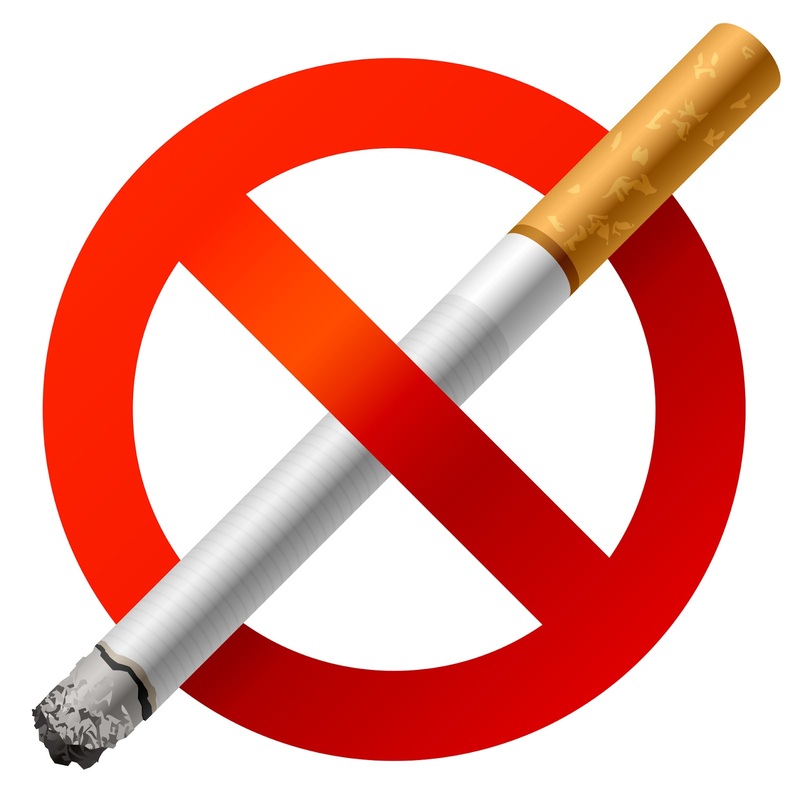 Did you know if you give up cigarettes for 28 days you are 5 times more likely to quit for good? Book onto our kick the habit programme for practical advice and professional support.